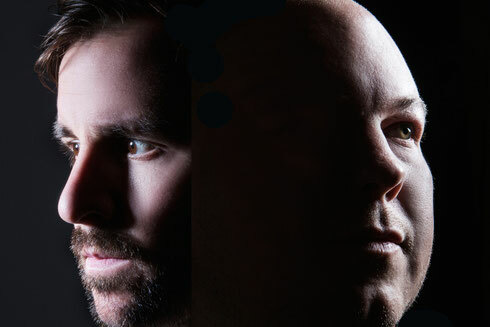 UK techno artists Alan Fitzpatrick and Reset Robot (aka Dave Robertson), possibly known for their releases on Drumcode and Truesoul respectively, have signed Customer, their collaborative project to Anja Schneider’s Mobilee label and agency. Childhood friends, Fitzpatrick and Robertson have been playing and producing together for 15 years, with the Customer project evolving organically from their shared musical passion. The collaboration has allowed the pair to explore the deeper realms of house and techno, separate to their solo careers, and has so far seen two EPs released on their own Whistleblower Records label. Mobilee will exclusively handle all worldwide bookings for the pair, while their first EP for the label will drop in late May 2016, featuring title track ‘Thirteen’ and B-side ‘Magic Number’, the former of which has been a favourite of Anja’s since she received a fresh-out-the-studio promo in August. Such is the apparent interest in the project, that Customer made their Boiler Room debut in September, with Alan and Dave playing B2B in a medieval bunker in Fitzpatrick’s hometown of Southampton alongside James Zabiela and Danny Howells.